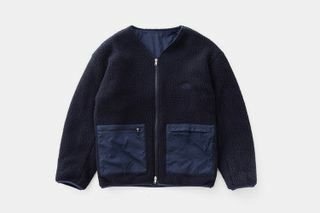 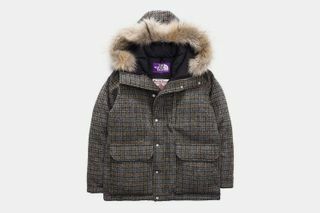 Key Pieces: Each silhouette is solid, but the notable standouts are the herringbone and check patterned hooded parkas made with Harris Tweed, as well as the two zip-up fleece jackets. 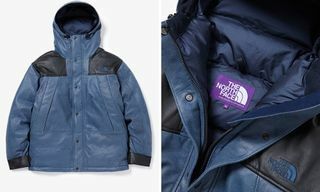 Editor’s Notes: After reimagining the classic Mountain jacket in leather, Japan-only The North Face Purple Label is back with more offerings to kick off the winter season. 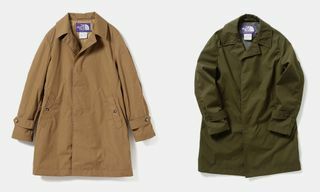 With layering and heavier outerwear silhouettes a key essential this time of the year, the brand has teamed up with frequent collaborator Harris Tweed to revamp its signature parka with the Scottish label’s premium fabrications and materials. 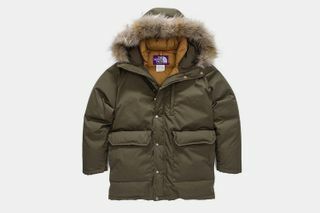 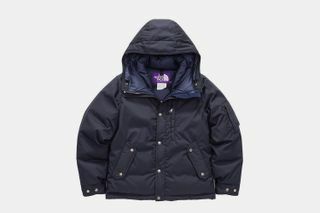 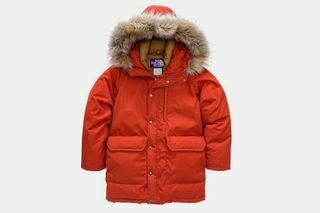 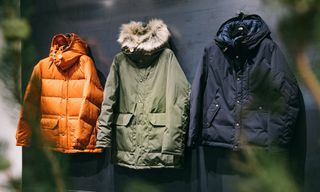 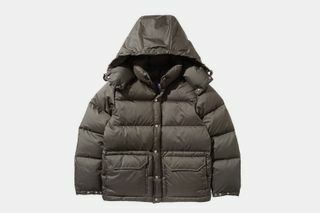 Encompassing a variety of down-filled hooded parkas, ranging from the aforementioned collab and tonal variations, the line is rounded out with fleece jackets. 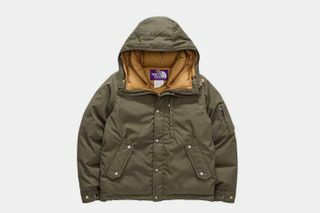 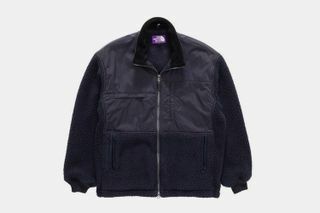 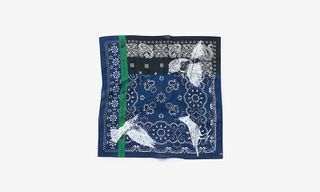 Head on over to The North Face Purple Label now for availability. 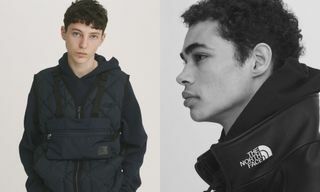 For more outerwear, nonnative x WILD THINGS join forces on a streetwear-inspired technical jacket.